It’s time to prevent vehicle-into-building crashes. 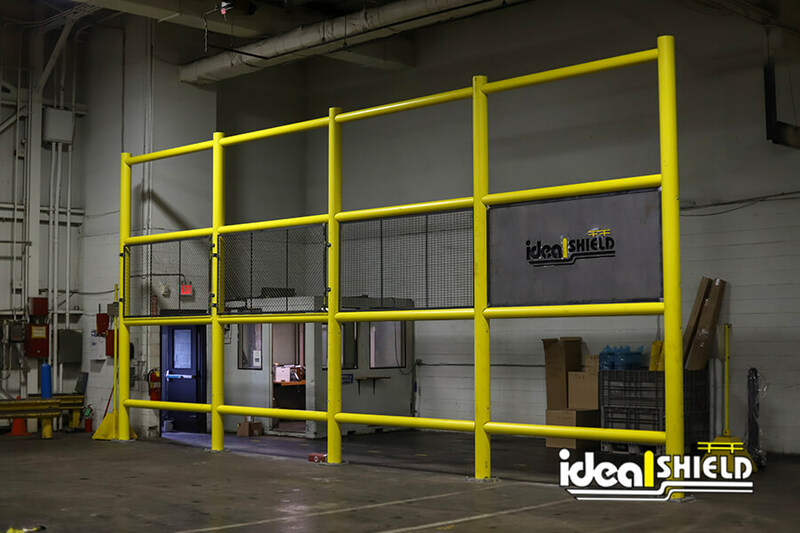 Retail crash prevention is easy with Ideal Shield. Spinx convenience stores, located in North and South Carolina, use Ideal Shield bollard covers to protect its gas pumps and storefronts. With the right combination of cost effective, maintenance free, and options, Spinx is able to ensure their customers have a safe, positive experience during each visit. For more information on Ideal Shield bollard covers, click here.